Well, well, well… look who has two thumbs and hit the prediction trail running last week! That home field advantage thing was legit. The Steelers won, and while it wasn’t necessarily a shootout for both sides, Pittsburgh put up points (while also leaving some on the table). The penalties weren’t awful. I was looking for less, but I’ll take what actually happened as another win. The turnover battle was also on the money, but not as ridiculous as my Antonio Brown or James Conner predictions. The football gods were gracious, as AB had six catches (I predicted seven) and went over 100 yards with at least one touchdown (both spot on). 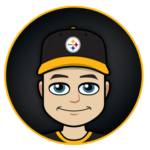 James Conner touches the ball at least 25 times in this game, with a minimum of 20 rushing attempts. Conner ran the ball 21 times and caught four passes for a grand total of 25 touches. That’s as good as it gets, or is it? Let’s see what this week’s game brings to my magic touch! The Bengals trolls are looking for reasons to jump all over me and this will be one of them. Cincinnati tends to choke in Cincinnati, and in the same way the Ravens often own the Steelers in heads-up contests, the Steelers do the same to the Bengals. Pittsburgh has won the last four consecutive games on the road against the Bengals and I’m ready for them to roll to number five this Sunday. The Bengals have come from behind to win their last two, but if they fall behind against the Steelers, I don't see them making another comeback. To offense or not to offense? 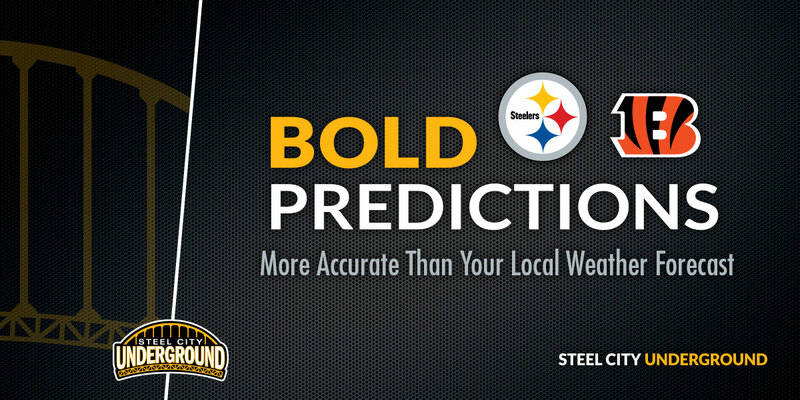 The Bengals may be 4-1 but I have reason to believe they’ll have their hands full with the Steelers offense on Sunday. The Bengals rank 21st against the pass and 23rd against the run. They’re 21st in points allowed as well. In other words, they’re moderately better than the Falcons but still susceptible to giving up yards and points. 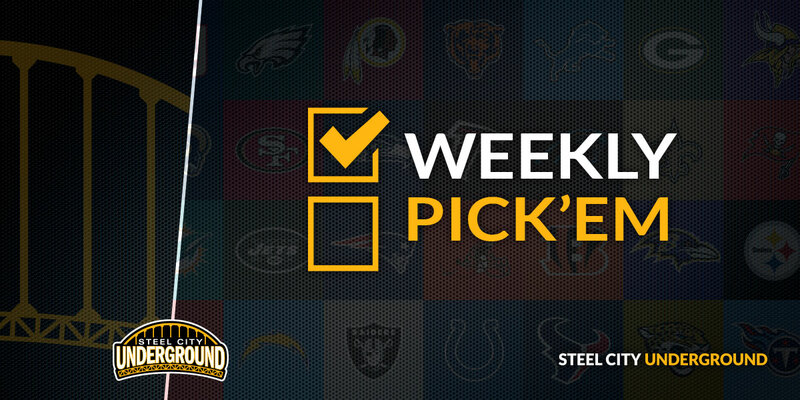 The Steelers will drop 350+ on them this weekend. Julio Jones and Calvin Ridley both had over 100 yards in Week 4 against Cincy. I believe two Steelers will top 100 yards receiving as well. There’s no way the Steelers don’t leverage James Conner again this weekend. That doesn’t mean he’ll have 100 yards rushing, but I believe he’ll top 100 all-purpose yards on over 20 total touches. The Bengals will attempt to limit the second-year running back, but he’ll still find the endzone multiple times. Sorry bud, but you’re going down this weekend. Dalton has 12 touchdowns to 7 interceptions and hasn’t had the worst year, reviving the Bengals offense with new OC Bill Lazor. He’s completing 65.8% of his passes but will be without his usual safety valves Gio Bernard and Tyler Eifert. I think that calls for at least one pick and for the Steelers to sack him 3-4 times. So long as Joe Haden is in the game, Green is going to be held under five catches and nowhere near 100 yards. If Green finds himself marked by someone else, all bets are off. In fact, I’d be willing to be Tyler Boyd has a bigger game than A.J. Green on Sunday. I wouldn’t be surprised to see AB held scoreless. The Bengals always field a strong secondary and this year is no different. 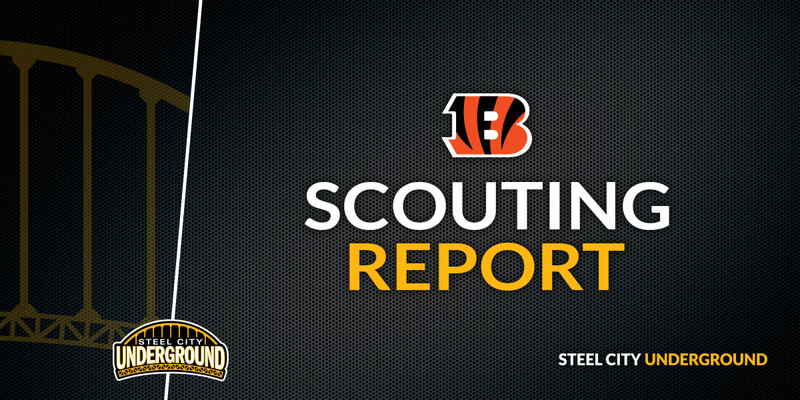 That doesn’t mean that Brown won’t find opportunities throughout the game, but I expect others, such as JuJu Smith-Schuster or Vance McDonald, to create mismatches as the Bengals focus on the Steelers star receiver. In fact, this one goes hand-in-hand with my A.J. Green call, as both teams try to take away each other’s primary weapon. Boswell has kicked 17 field goals in his last four trips to Cincinnati. Combined with his last six games total against the Bengals, he’s hit 23 field goals. I outlined how crucial of a piece the “Wizard of Boz” is to Sunday’s game the other day, and I have to believe he’ll be back on track in this one, where he feels right at home kicking. Put me down for three field goals and no misses.